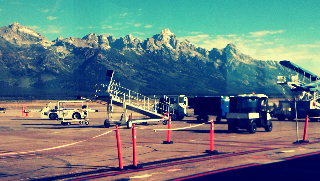 the view before boarding the plane today. i used to write a blog called the bullpen baker. the baker has since retired her competitive baking mitt.